On the podcast, John Mollenkopf, Distinguished Professor at the City University of New York, reflects on Michael Bloomberg’s three terms as mayor of New York City and what the election of Bill de Blasio means for the city. Bill de Blasio is the first Democratic mayor elected since 1993 and won the mayoral election by a landslide, receiving over 73% of the vote. We discuss issues of inequality, affordable housing, immigration, and urban development – as well as the shifting landscape of electoral politics in America’s largest city. Dr. Mollenkopf is a Distinguished Professor of Political Science and Sociology at the City University of New York Graduate Center and is director of the Center for Urban Research. He is a renowned urban scholar on New York City’s politics and has authored or edited fifteen books on urban politics, urban policy, immigration, and New York City. Prior to joining the Graduate Center in 1981, he directed the Economic Development Division of the New York City Department of City Planning. There is a free screening of “My Brooklyn” scheduled for Wednesday, February 20th at SFU Woodward’s. Find the details on the Facebook event page. 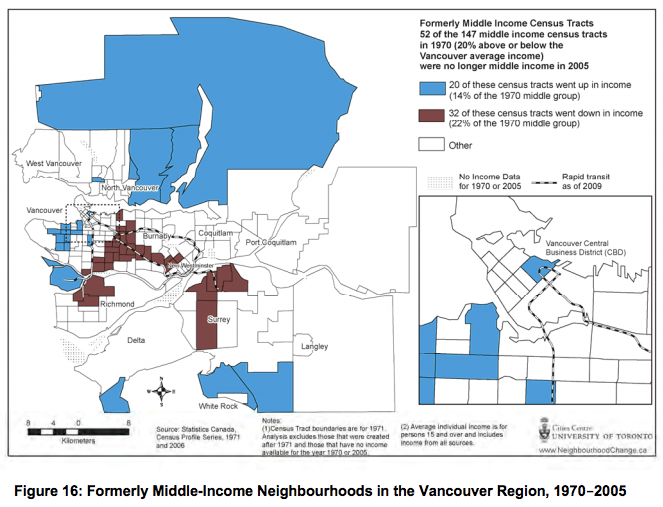 These very processes are occurring throughout Vancouver’s neighbourhoods, especially in Chinatown and the Downtown Eastside. A large number of rezonings for large condominium developments (by large developers) have been approved for the predominantly low-income Chinatown and Downtown Eastside area. Tune in for more about this on the week’s radio program and podcast, airing live February 19th at 5pm on CiTR 101.9 FM. Why do aestheticized urban landscapes attract higher income groups? What role do artists and boutiques play in neighbourhood class transformation? 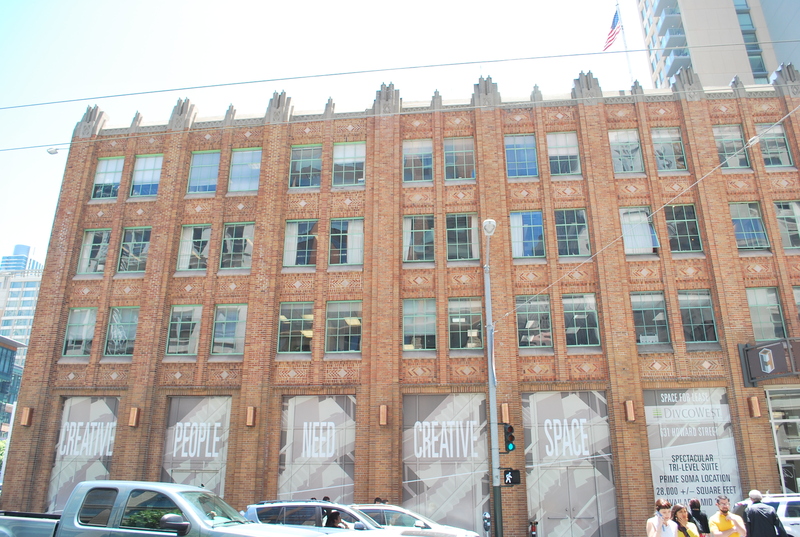 “Creative people need creative space.” Photo taken in San Francisco’s SoMa district by Andy Longhurst. On this week’s edition of The City, we critically evaluate the connections between artists, galleries and boutiques, city policy, and processes of neighbourhood change. Artists have long been implicated in processes of neighbourhood socio-economic upgrading, and their preferred locational choice of affordable, (lower-income) inner-city neighbourhoods is implicated in early stages of major neighbourhood class transformation. We examine how artists and cultural workers themselves view these processes, the role of city planning policy, and the potential barriers to gentrification. You can subscribe to the podcast and have it downloaded automatically to iTunes – or listen from the audio player below.